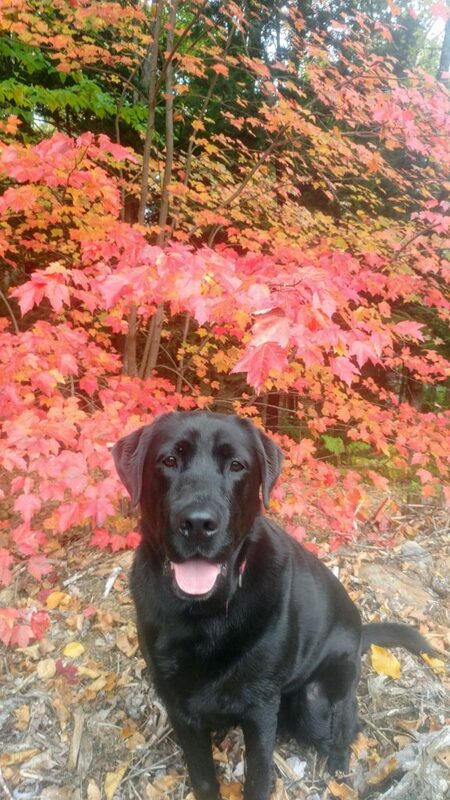 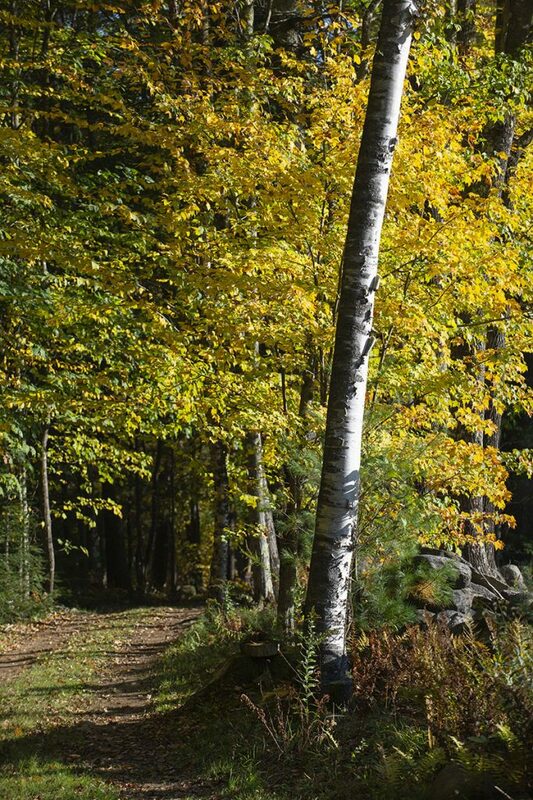 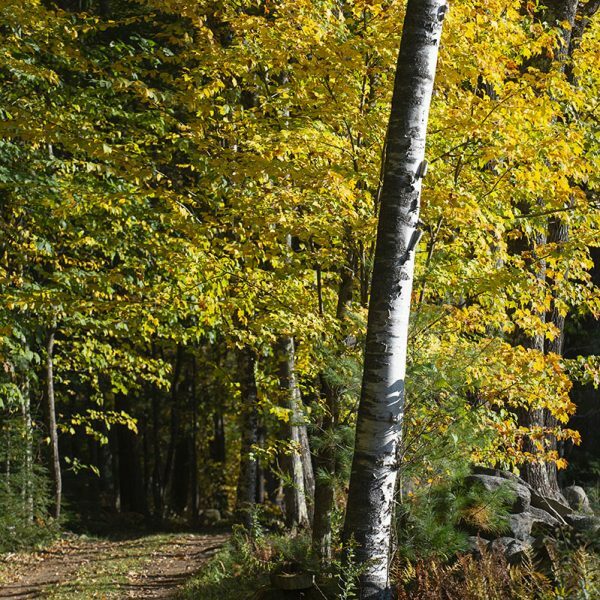 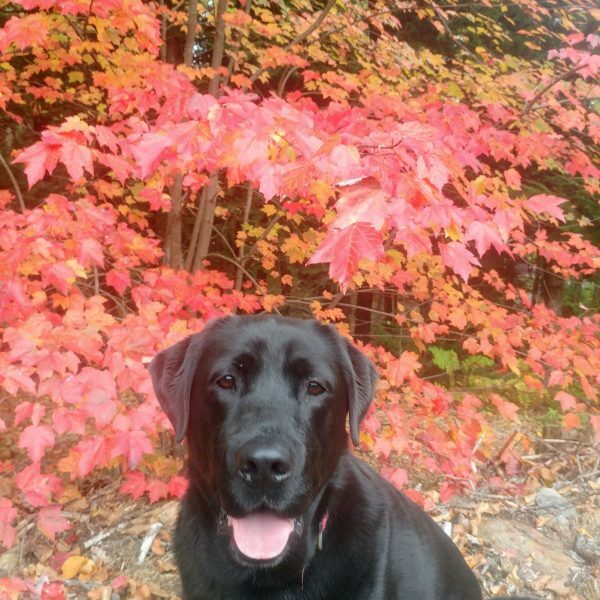 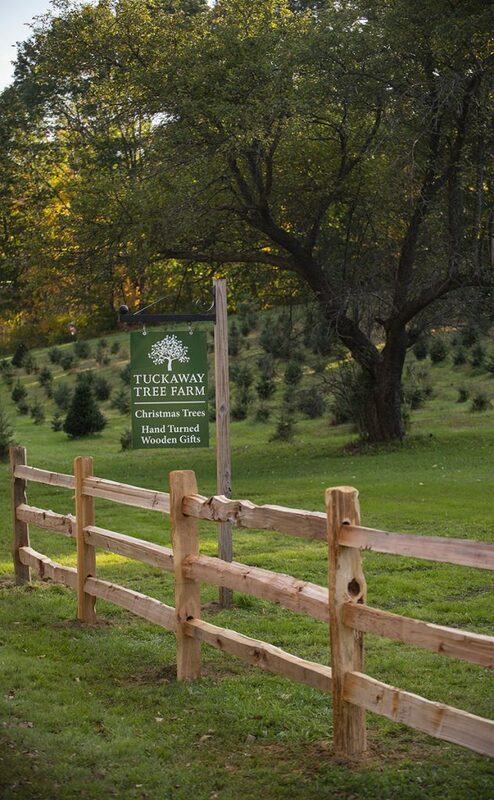 To truly appreciate Tuckaway Tree Farm, you have to visit and walk the grounds. 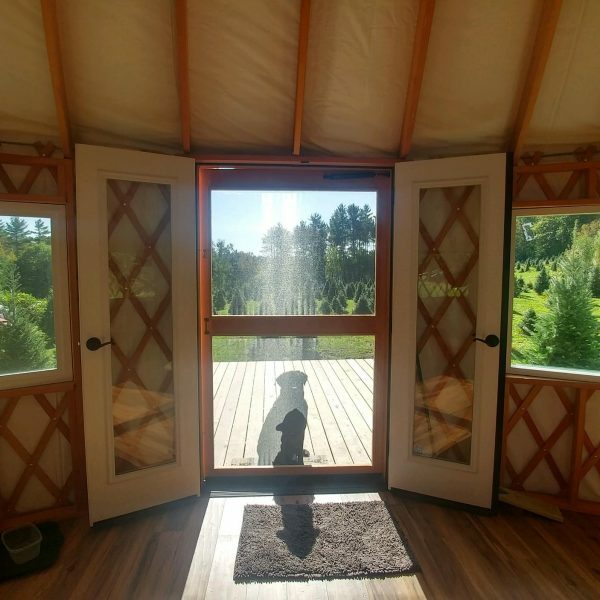 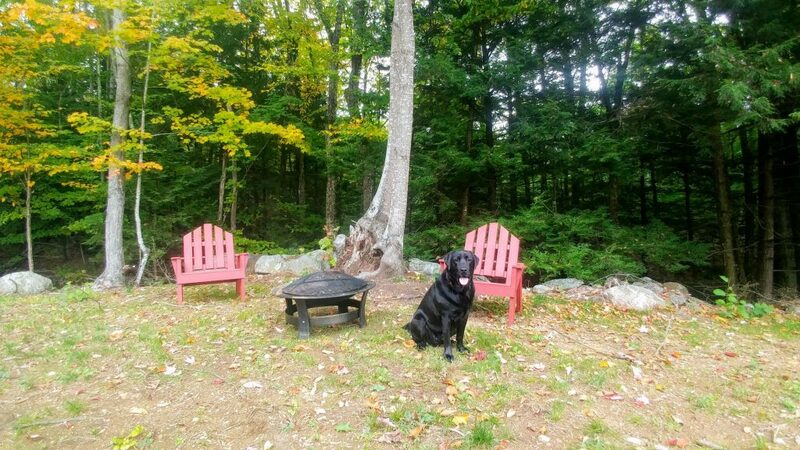 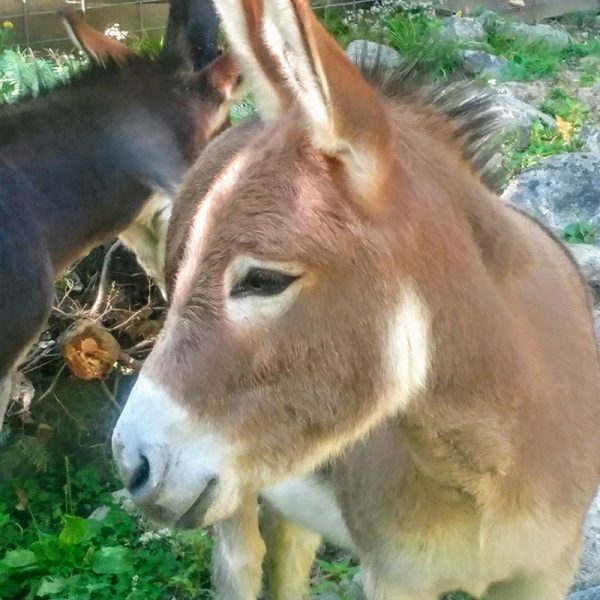 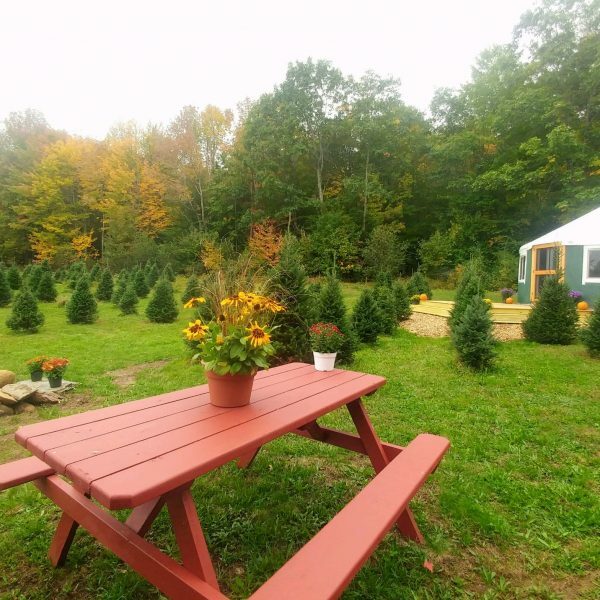 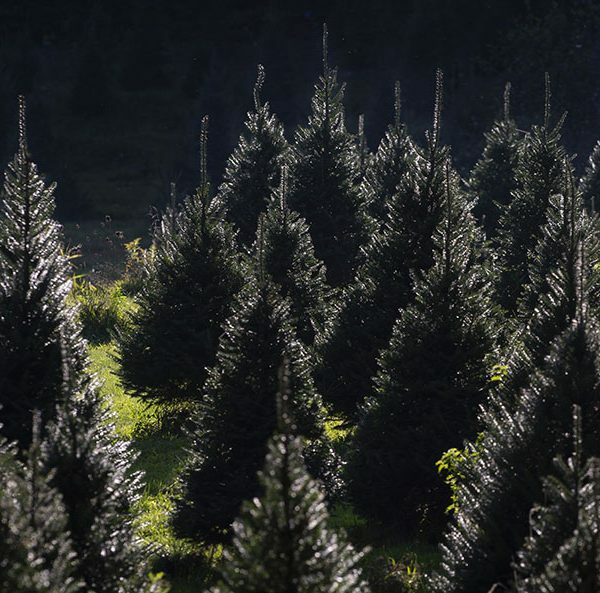 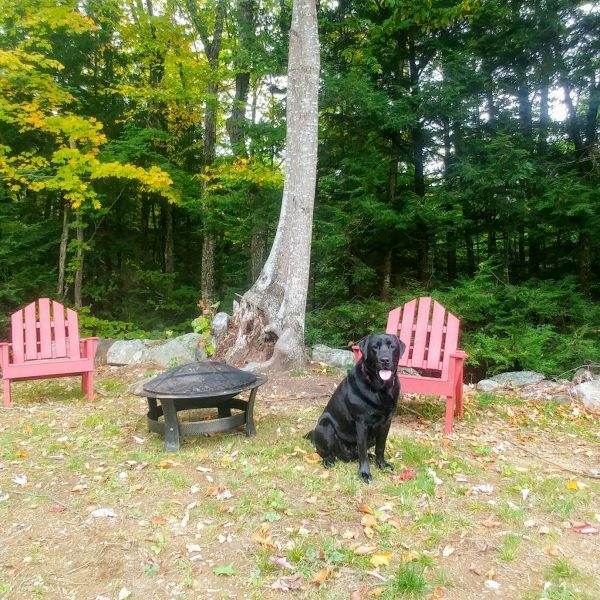 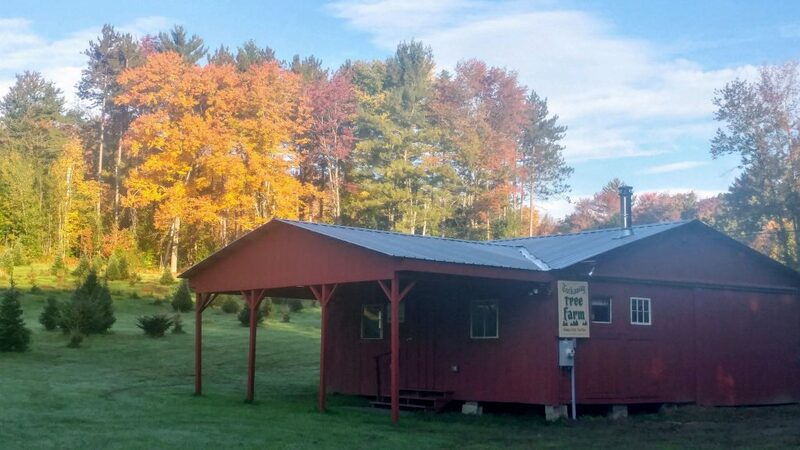 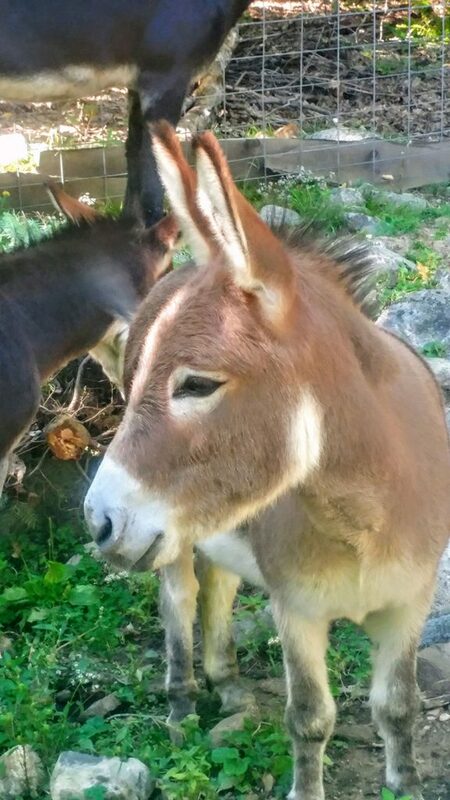 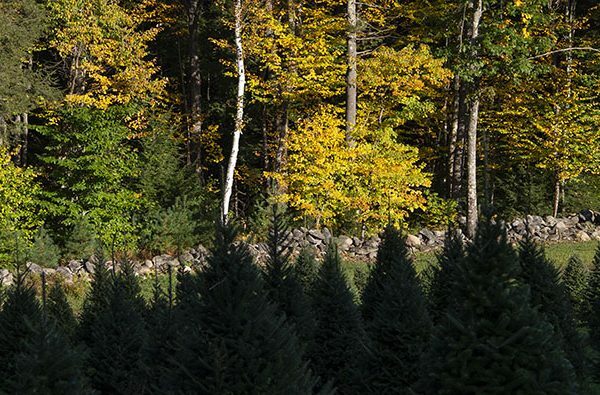 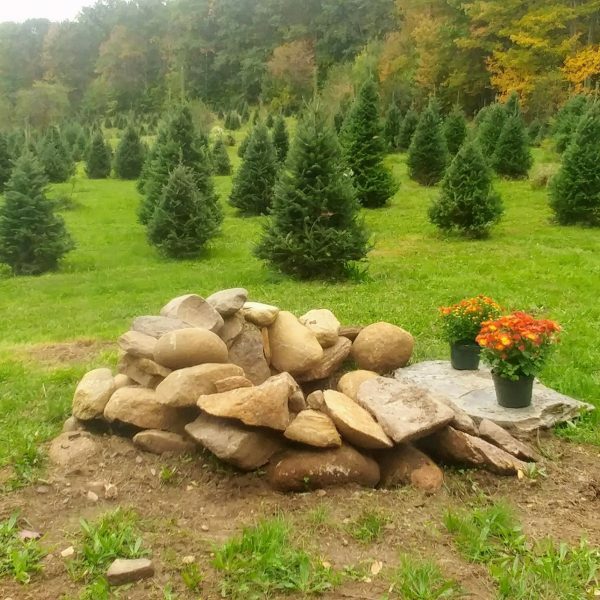 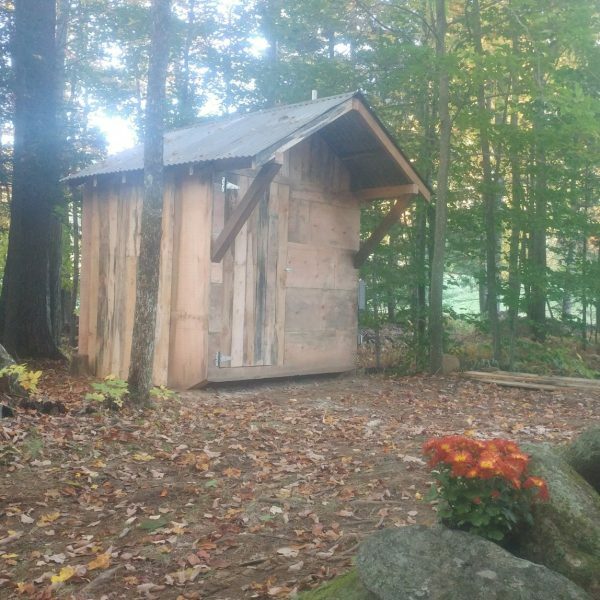 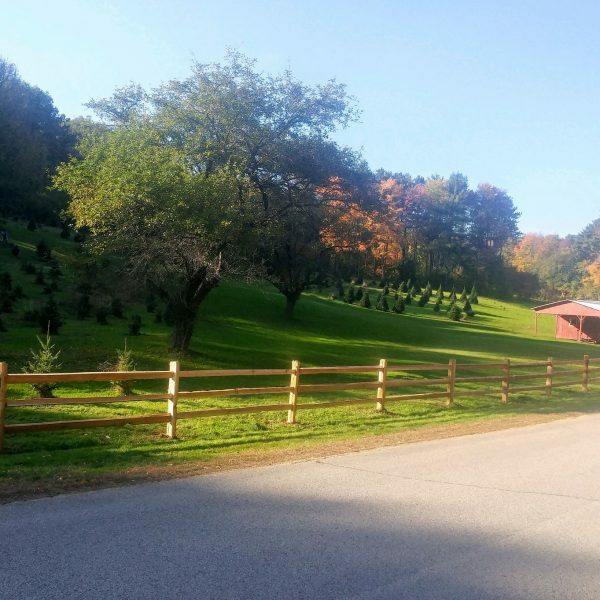 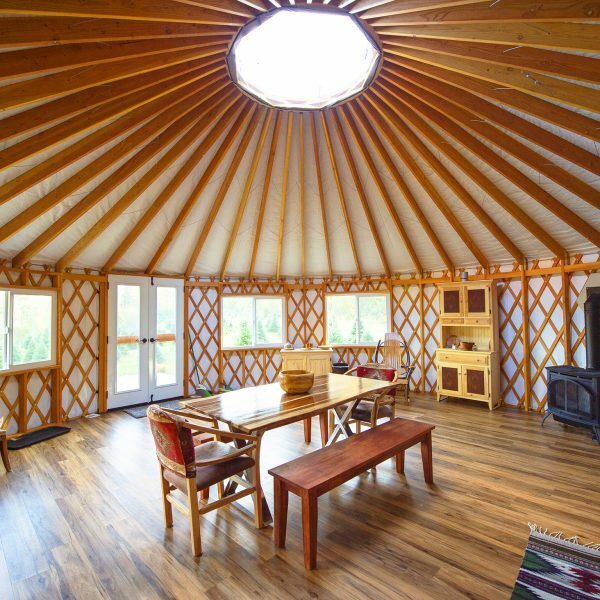 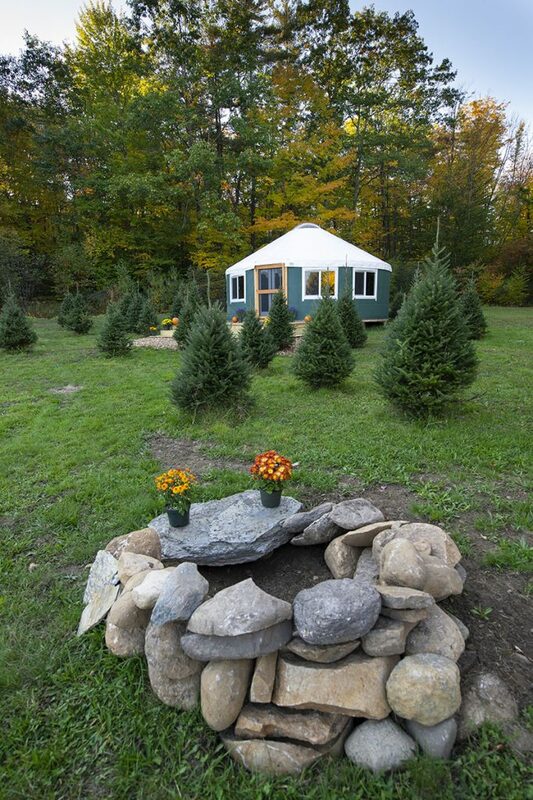 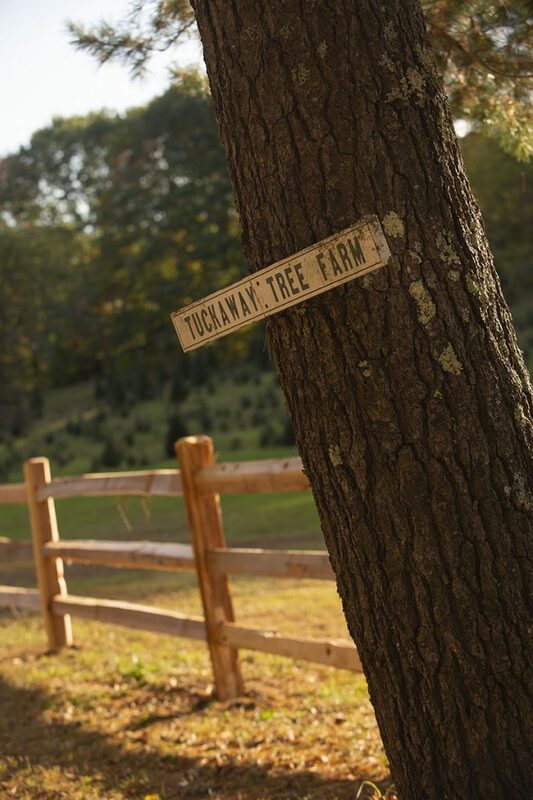 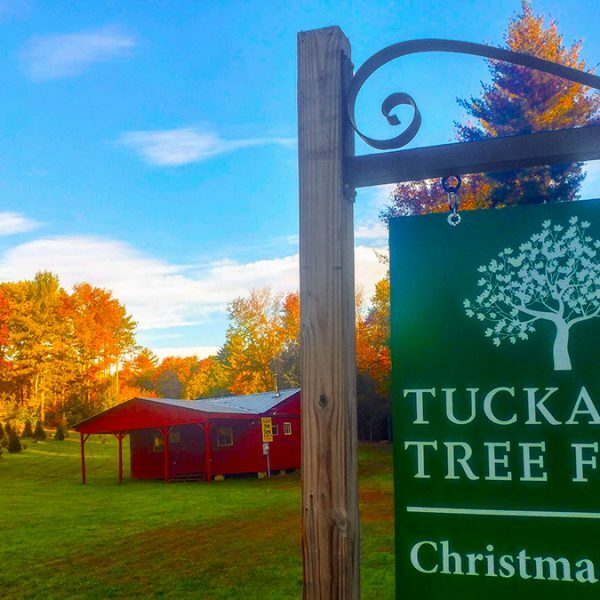 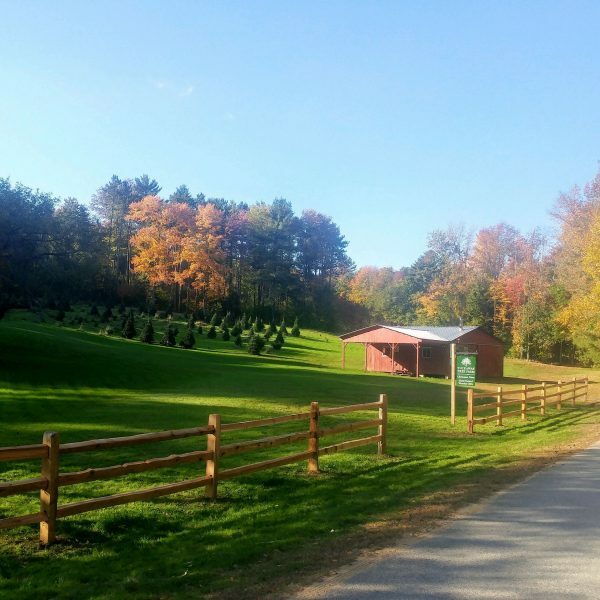 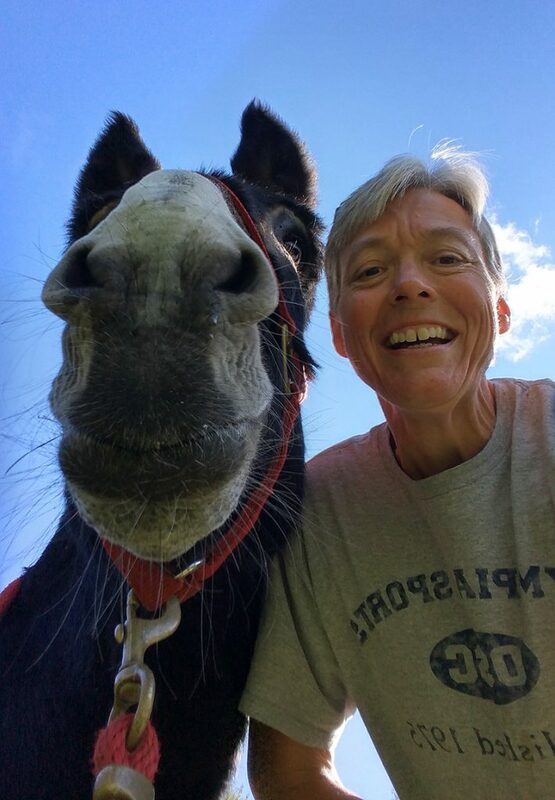 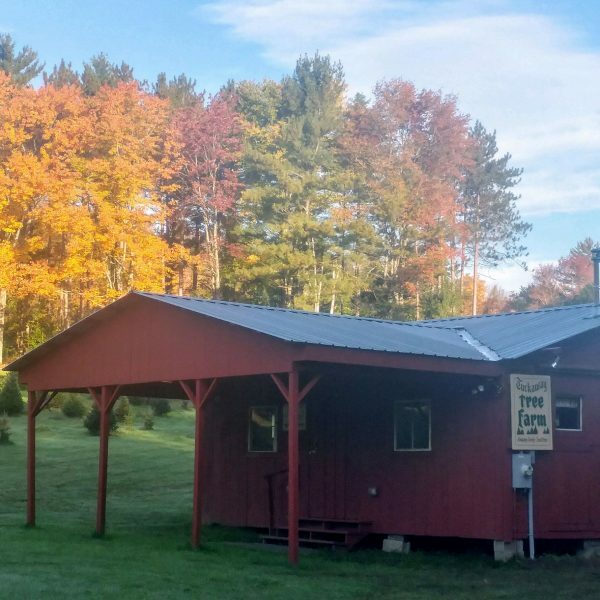 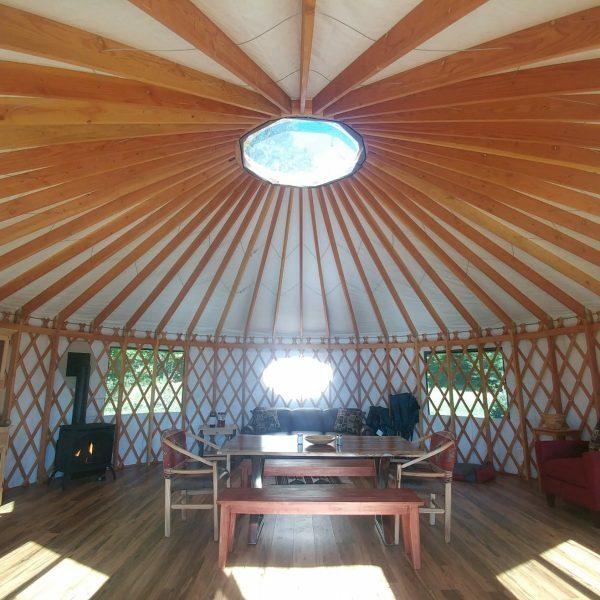 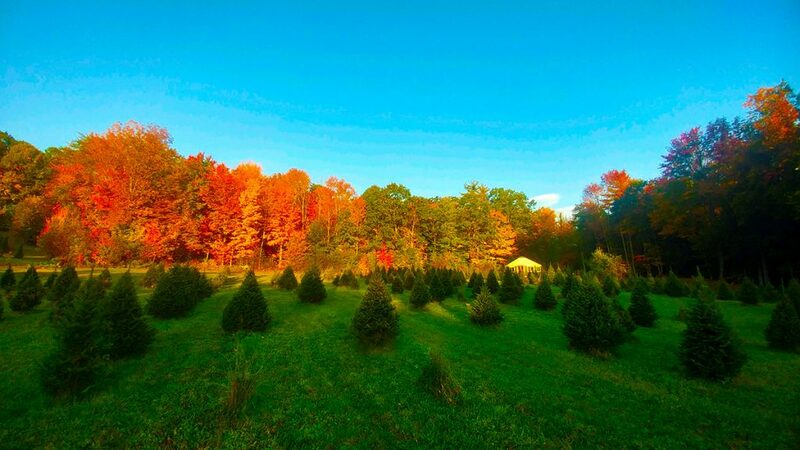 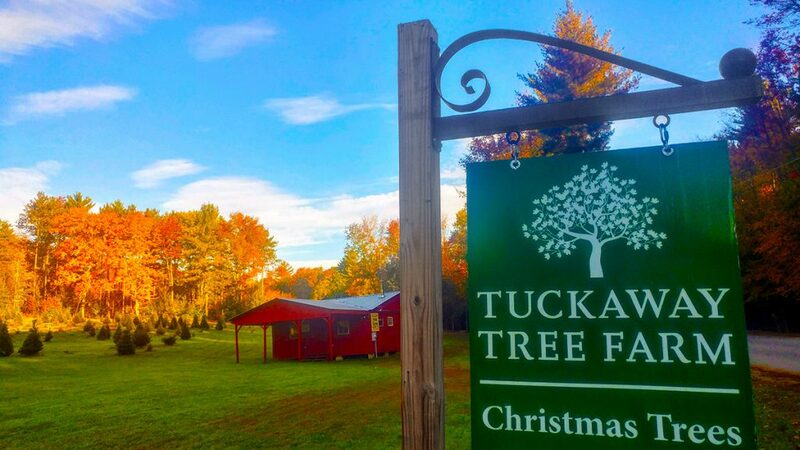 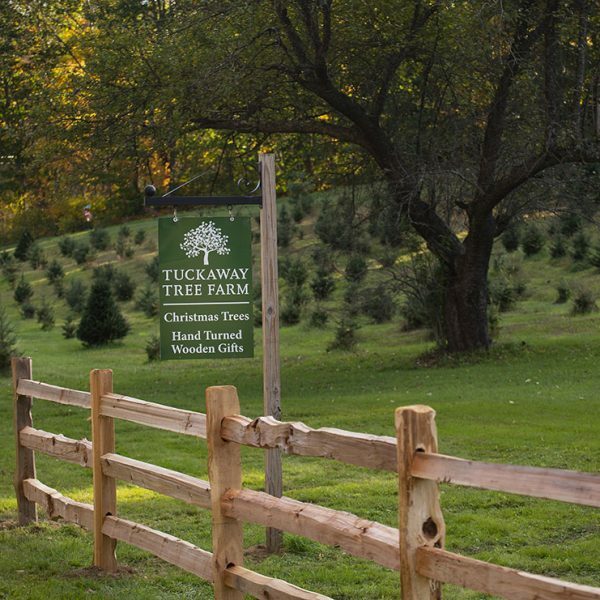 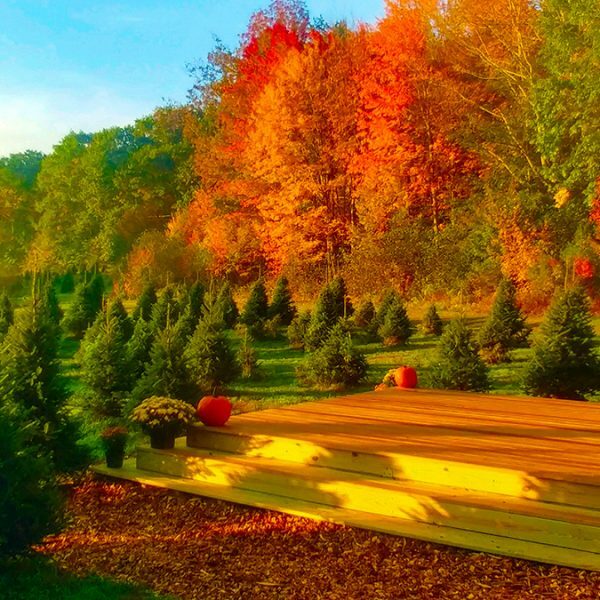 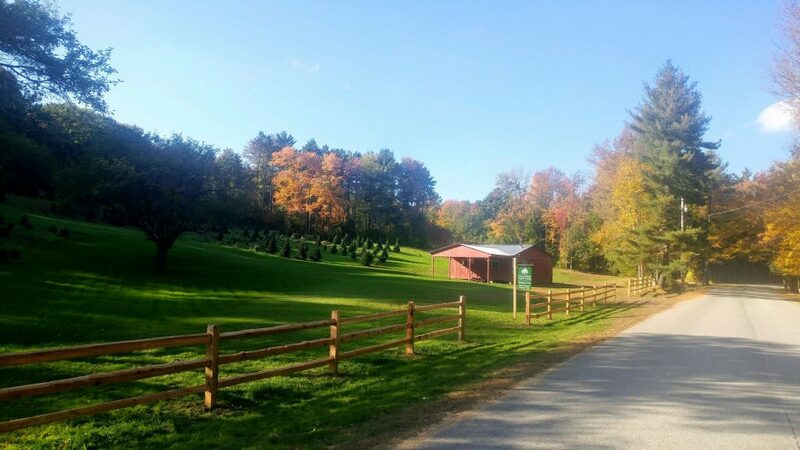 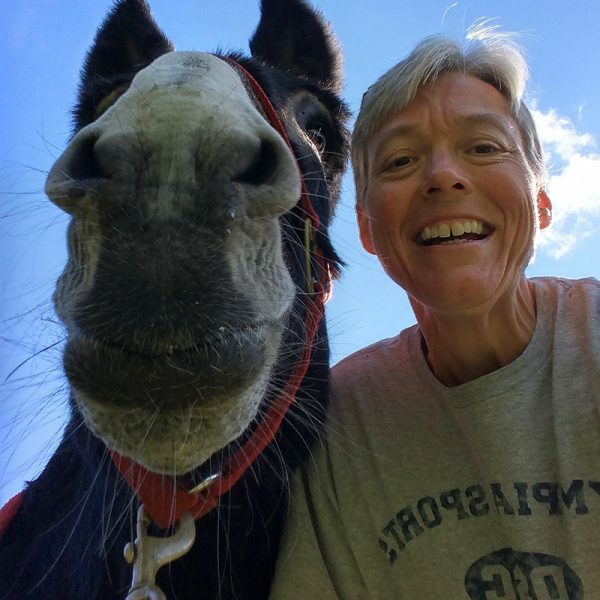 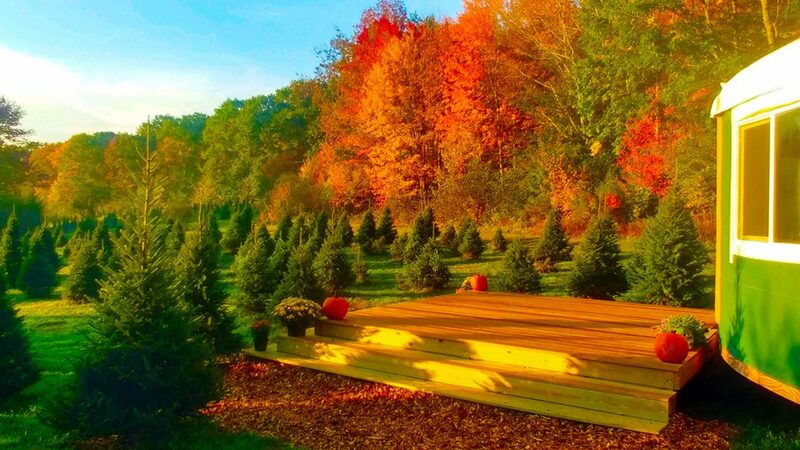 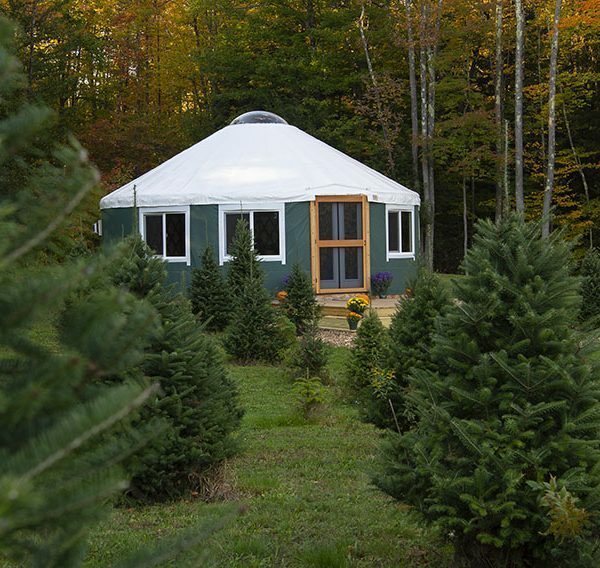 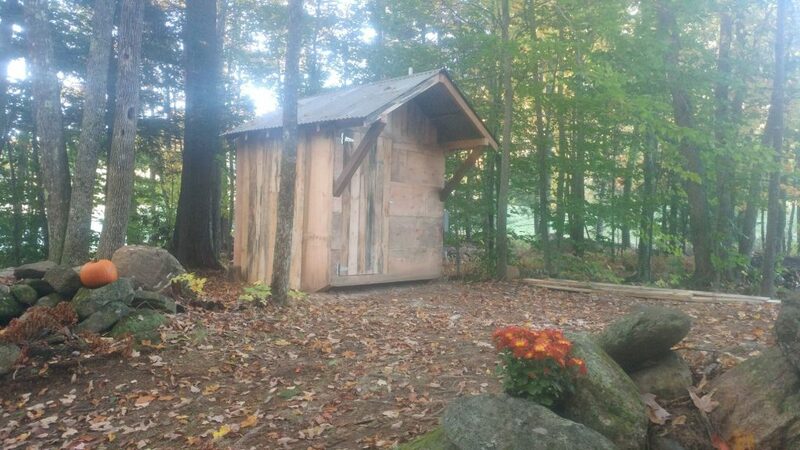 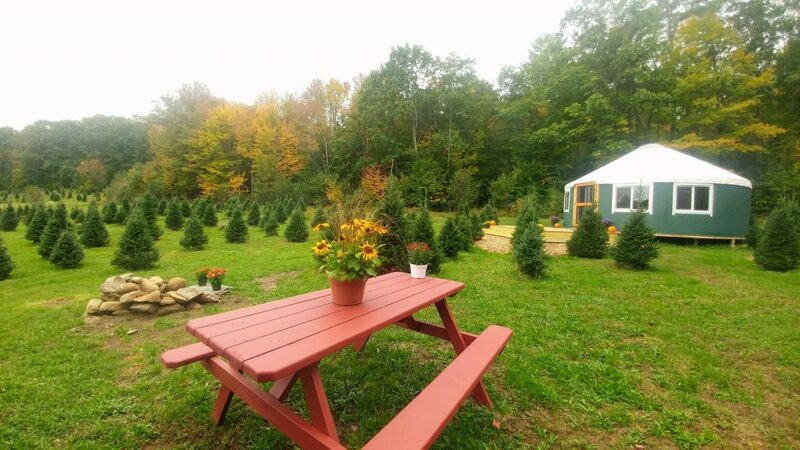 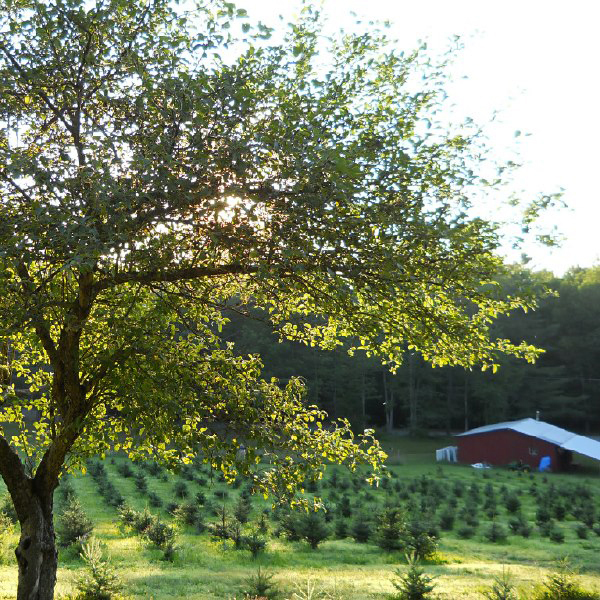 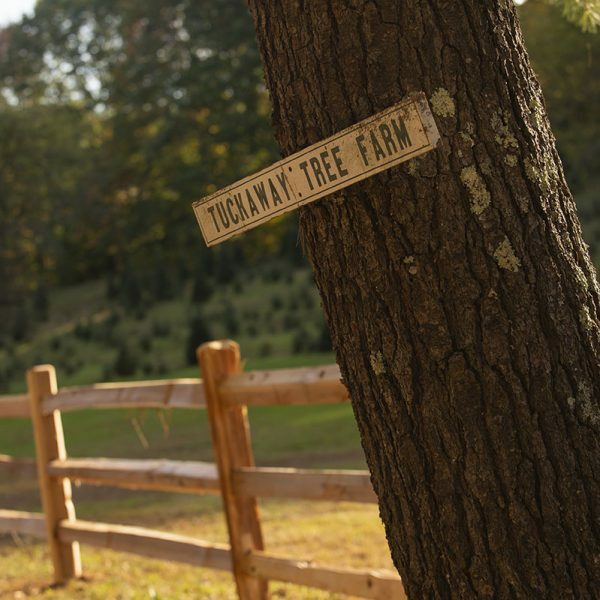 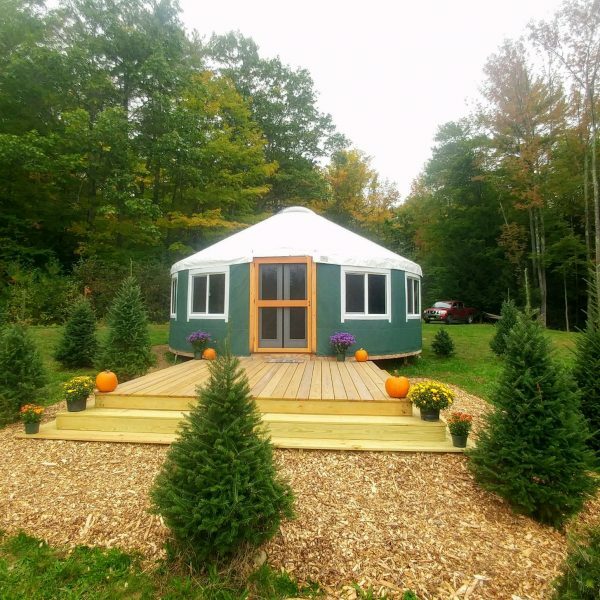 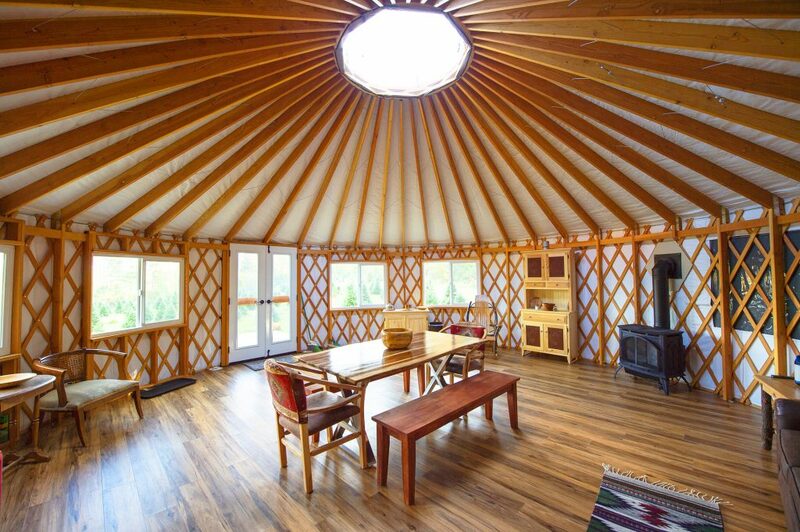 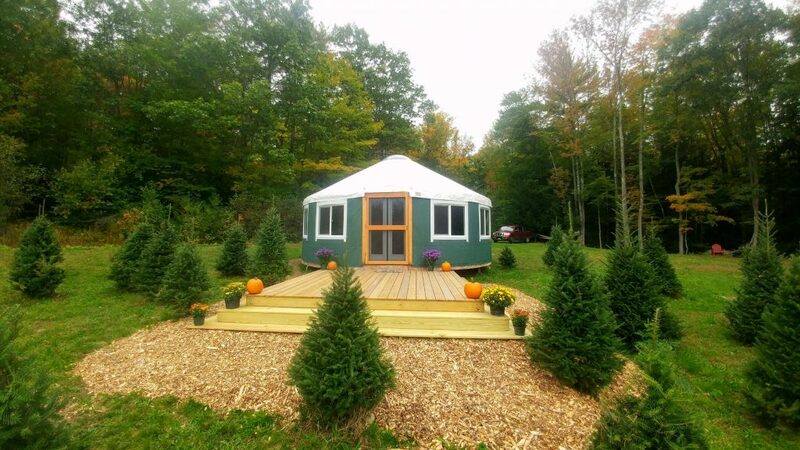 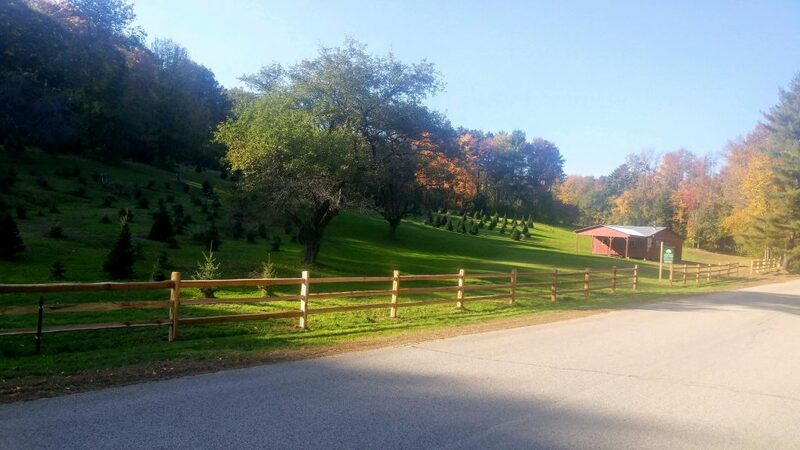 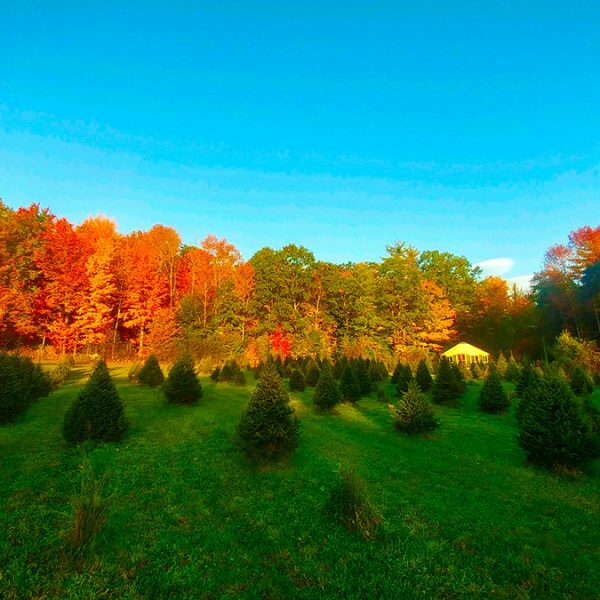 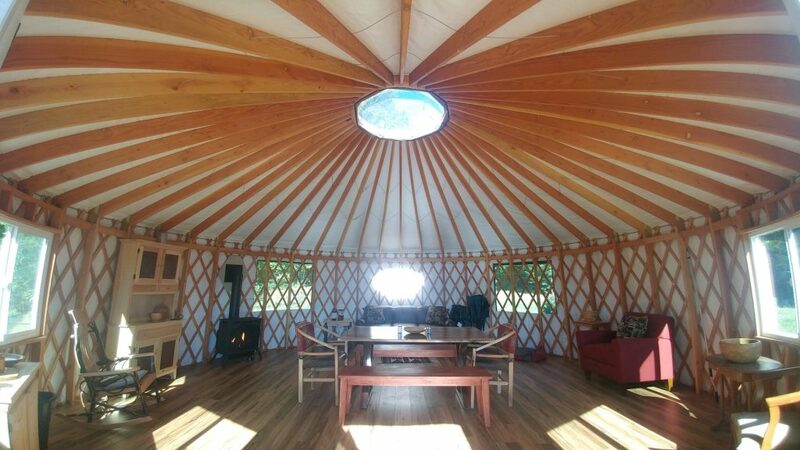 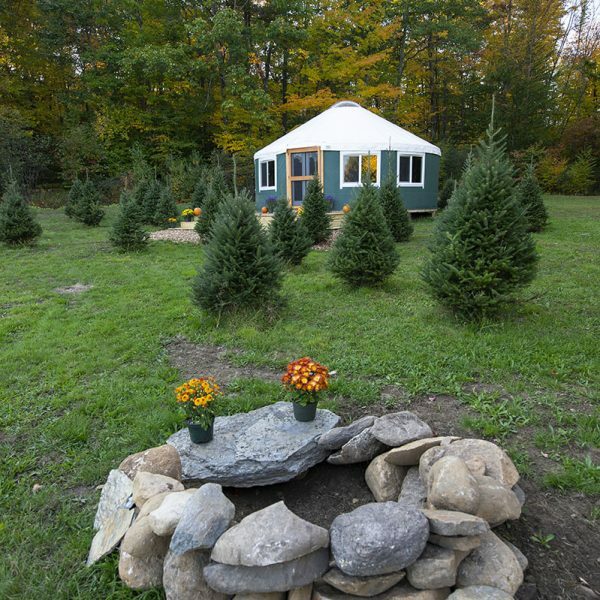 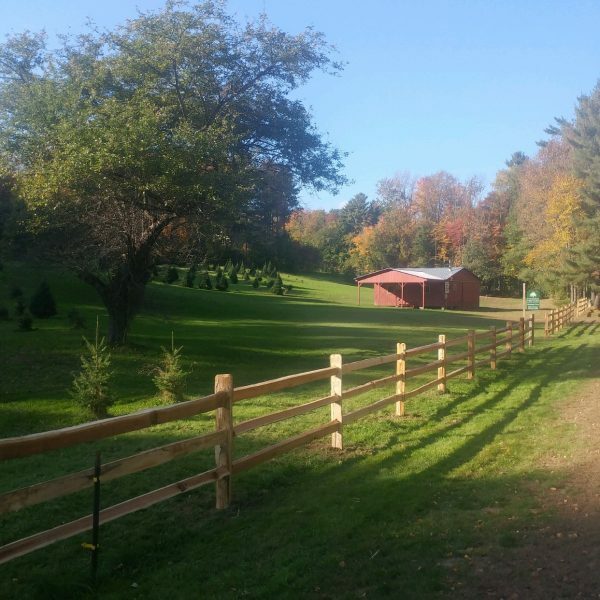 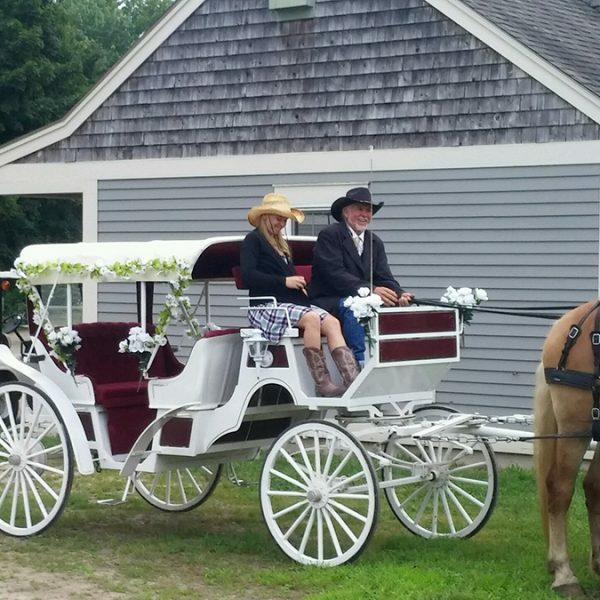 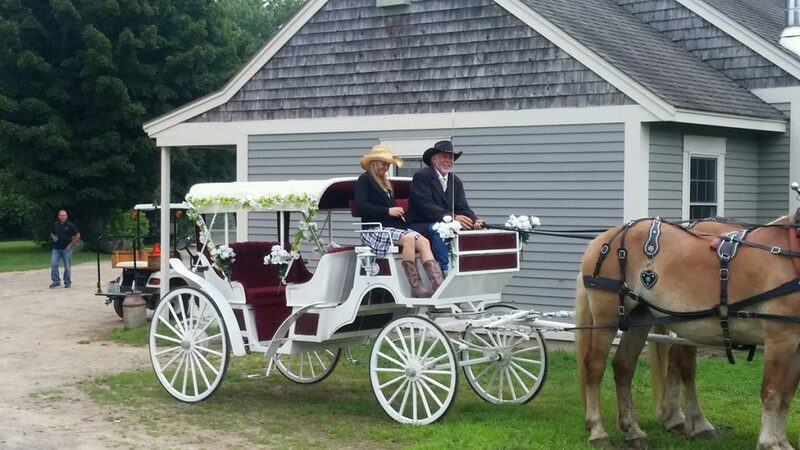 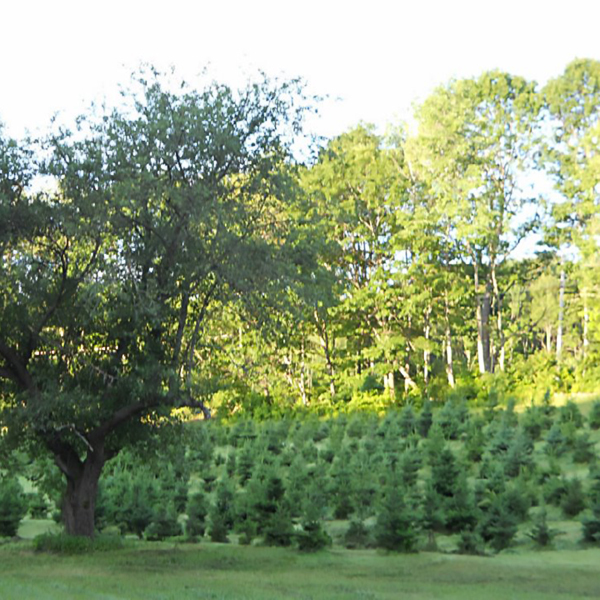 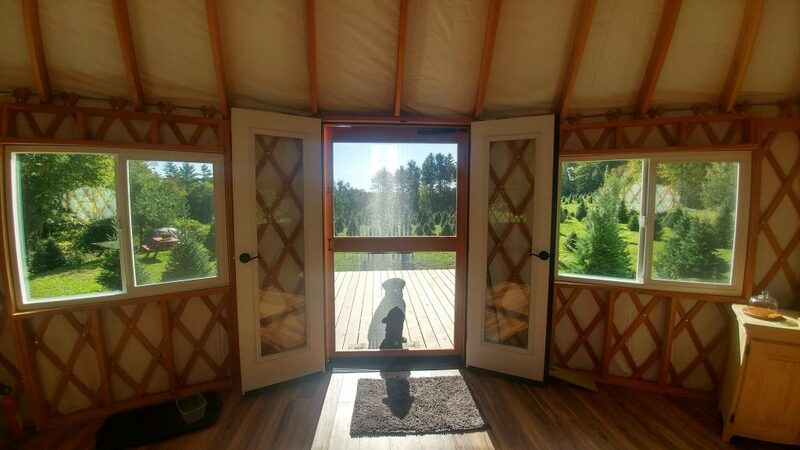 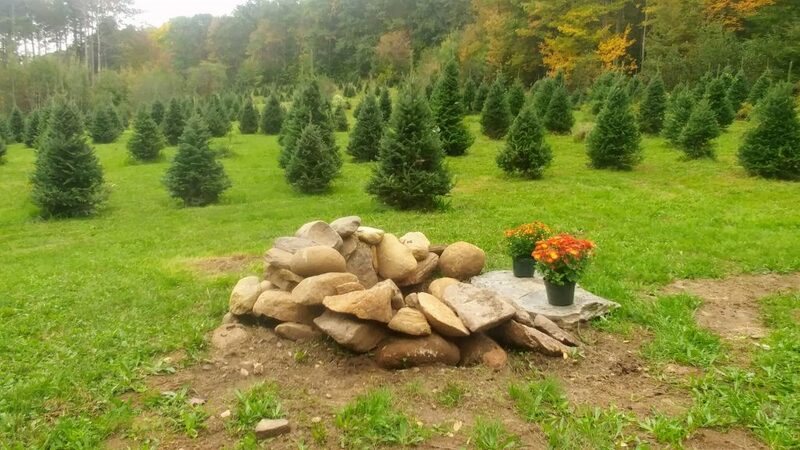 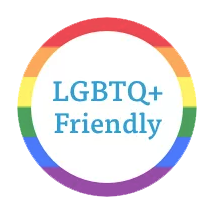 So, contact us today to book a private tour and experience the beauty of Tuckaway Tree Farm for yourself. 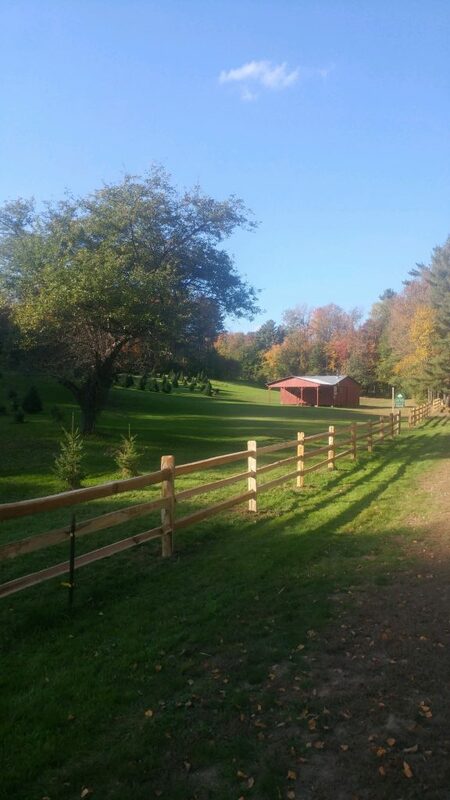 In the meantime enjoy the photographs.